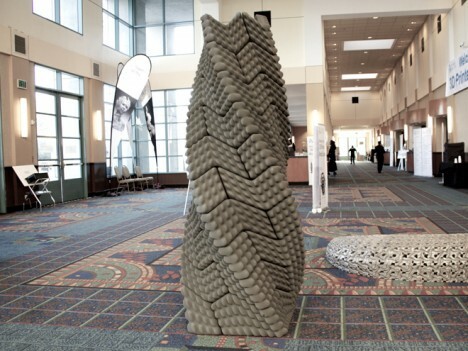 Bringing together cutting-edge technologies and an ancient approach to resisting earthquake damage, the so-called Quake Column marries tradition and high-tech to create a bold new structural solution needing no mortar nor rebar to reinforce it. 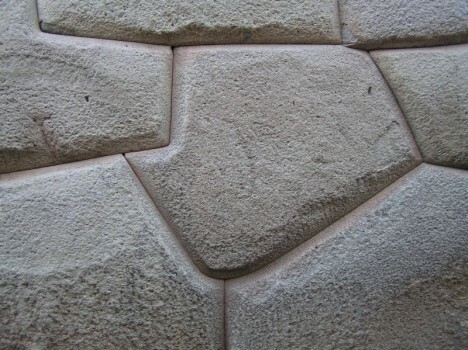 Incan masons historically interlocked complex three-dimensional stone shapes in order to allow movement during earthquakes while preventing buildings from becoming structurally compromised in the process. 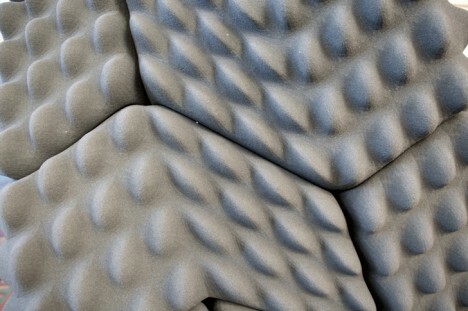 The puzzle-like interlinking of the constituent parts helps structures resist seismic shocks, keeping them from becoming detached either horizontally or vertically. A modern-day company in California, Emerging Objects, has taken this page out of history and reapplied it with 3D printing, allowing their new variants of these old blocks to be fabricated quickly, easily and cost-effectively. 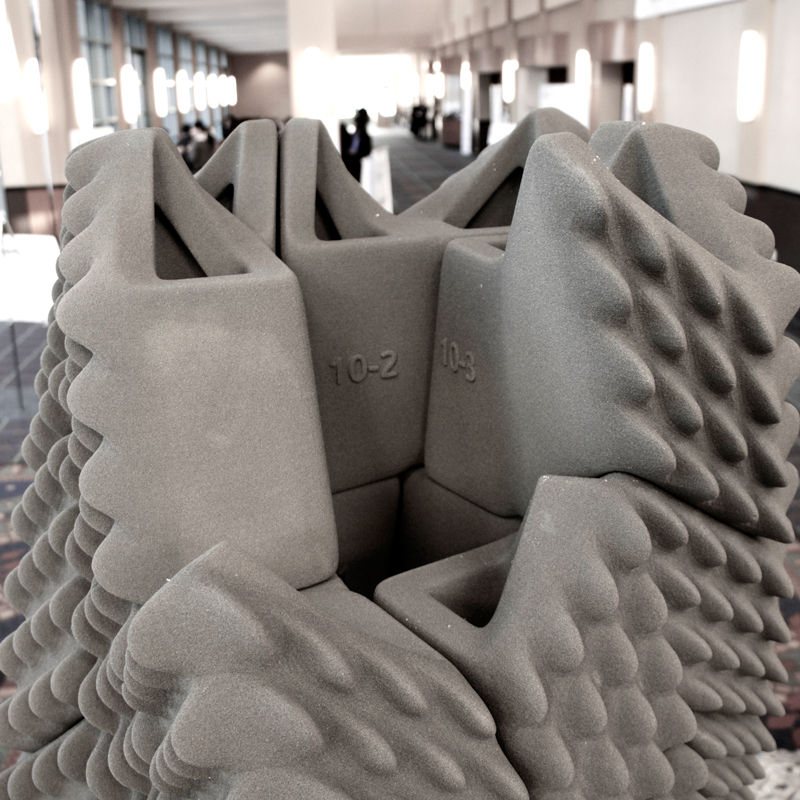 Unlike their heavy stone predecessors, these new versions are can be lightweight, modular and made on demand, including built-in handles for carrying printed-on instructions showing builders how to assemble them into columns.